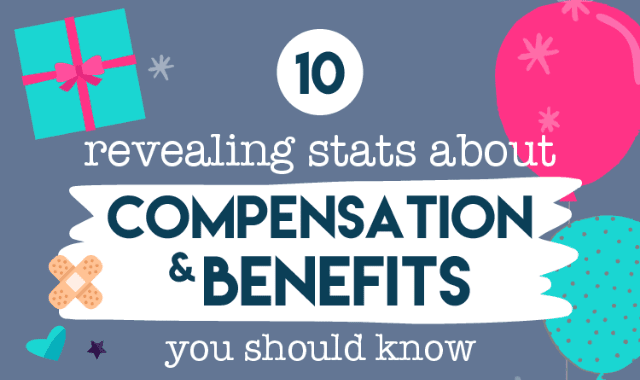 10 Revealing Statistics About Compensation And Benefits You Should Know #Infographic ~ Visualistan '+g+"
Compensation and benefits is a pretty sensitive topic that most managers like to avoid. So we put together an infographic with some interesting statistics that show you what employees are truly thinking when it comes to compensation. Enjoy!